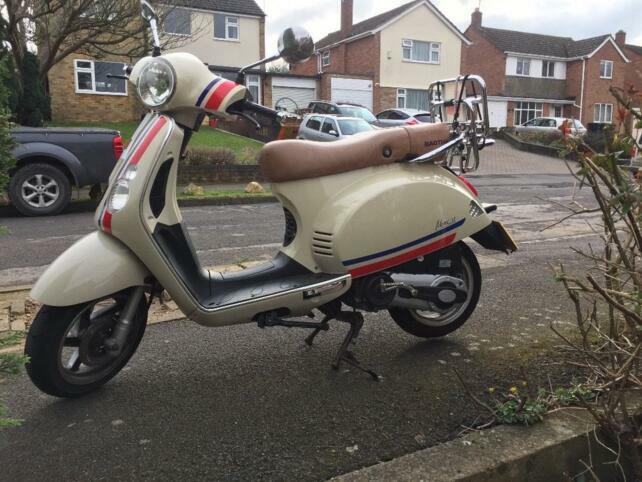 This scooter taillight is for Baotian scooter BT125T-21A3,also scooter name as Monza or Victoria.You may see this model in Europe,such as Sweden,UK,Italy,German,etc.The taillight is the led ones, its quality is same as the Original ones,reliable and stable delivering Light.Its weight is around 0.35kg,50pcs/carton. This taillight will Suitable for Baotian BT125T-21A3 scooter, or may fit for other models.if there are any dimensions you want to know,don't hesitate to tell us. 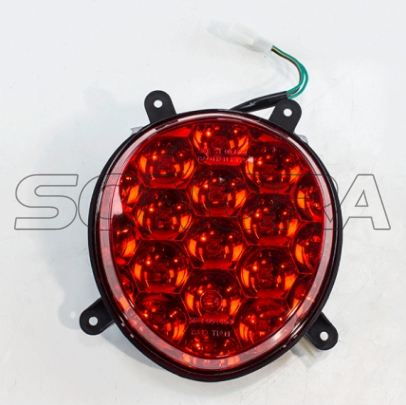 Looking for ideal Baotian BT125T-21A3 Taillight Manufacturer & supplier ? We have a wide selection at great prices to help you get creative. All the Baotian BT125T-21A3 Tail Light are quality guaranteed. 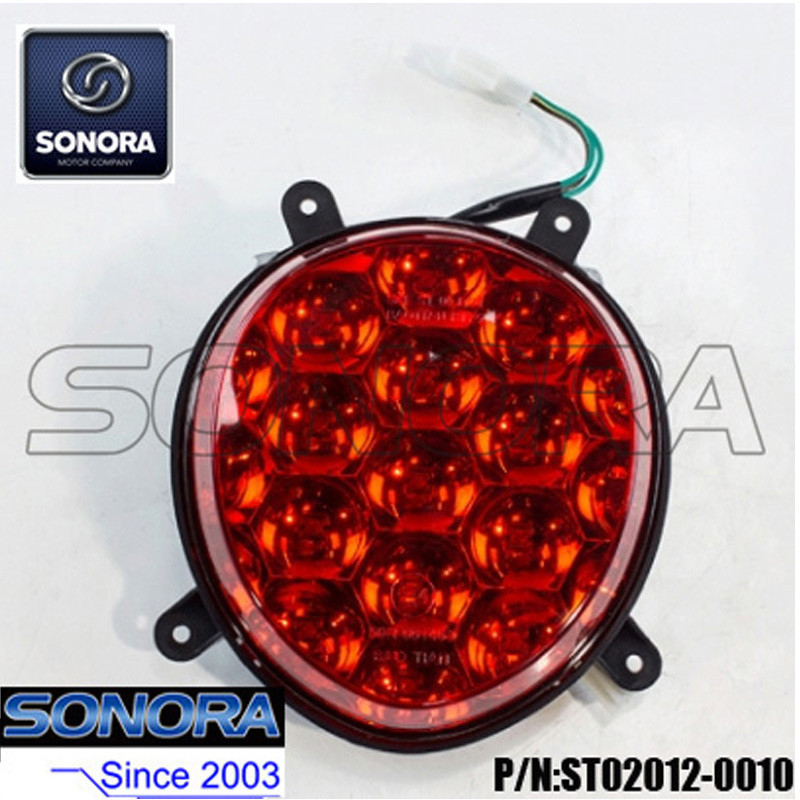 We are China Origin Factory of Baotian BT125T-21A3 Rear Light. If you have any question, please feel free to contact us.